Michael Bacharach has been a brilliant and innovative game theorist. His research still has a lot to say, especially to scholars involved in behavioural game theory. This workshop is in his honour. It focuses on the notion of we-thinking, one of the core ides of his programme of research. 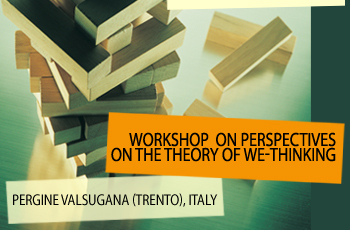 It will discuss both theoretical and applied works. Summer School on "Why isn't ethics a behavioural science?"